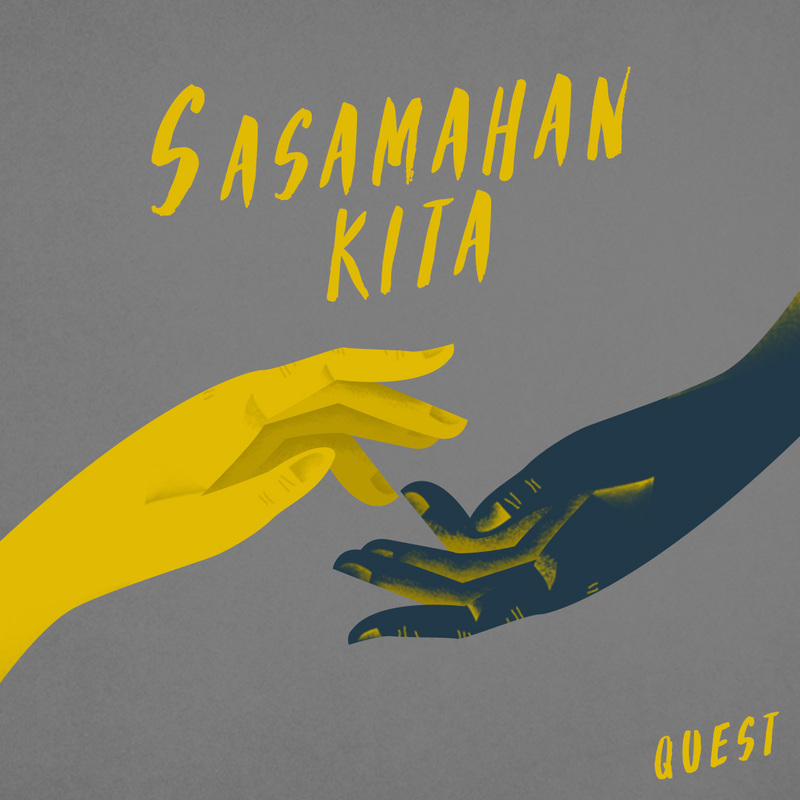 Quest will help you achieve your dreams in his new single "Sasamahan Kita"
A new month calls for something new and exciting. And what better way to start the month than with new music? With all the negativity that's been circulating these past months, Quest's new inspirational track is just what we need to start anew. His latest offering titled "Sasamahan Kita" is a reminder to everyone out there that there is someone that cares for your and your dreams. As a big dreamer himself, Quest emphasizes the importance of never giving up. He says, "It is important to have a dream, it drives you, it fuels you, hindi ka aandar kung wala kang pangarap." If you need a little push, here are a few lines from his latest single. "Sasamahan Kita" was written and produced by Jose D Villanueva III, and is currently making its rounds on the radio. The track will be available on all digital platforms starting April 12. While we're waiting for the official release, let's have a listen to his January release of "Permanente" featuring Kiana Valenciano. 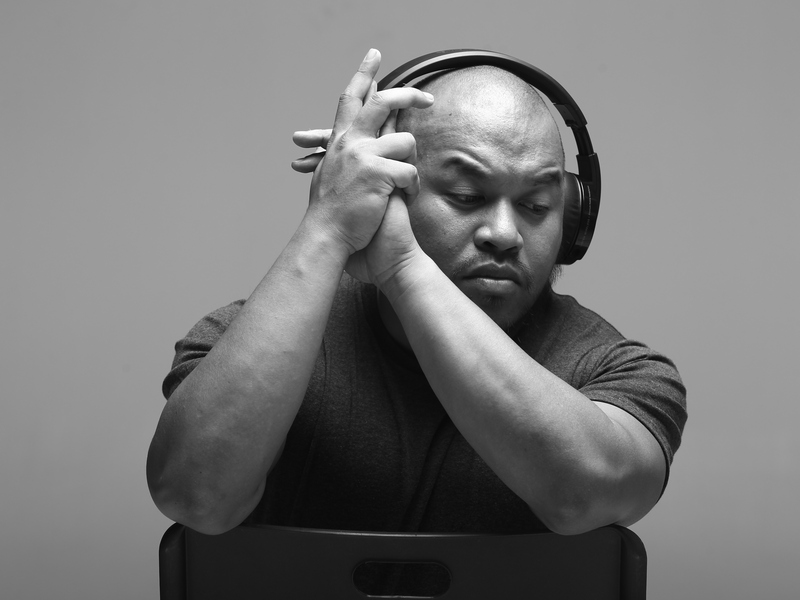 Have you heard Quest's new song on the radio? What can you say about it? Comment below!